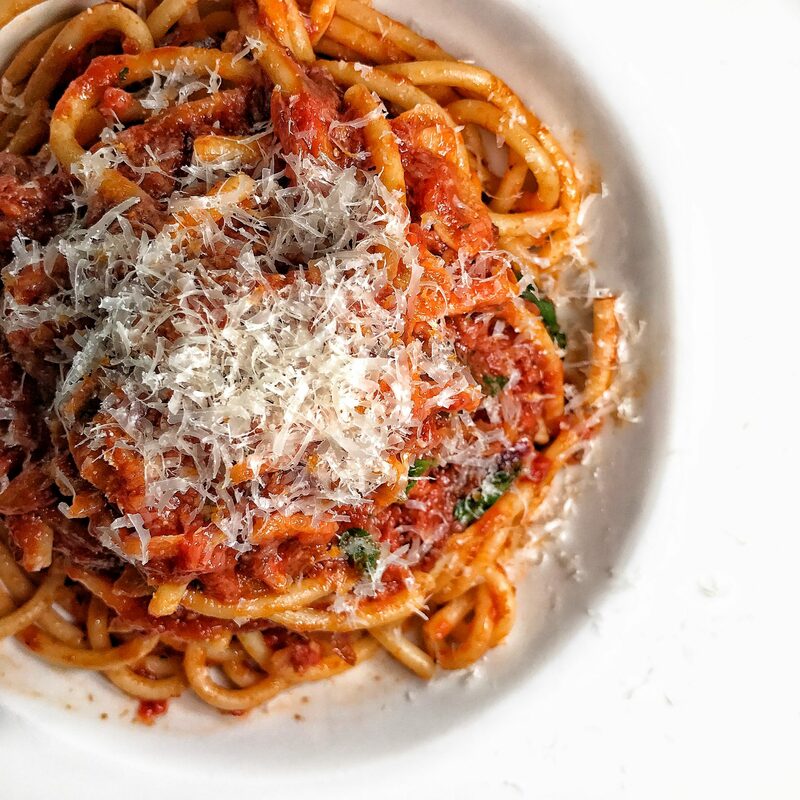 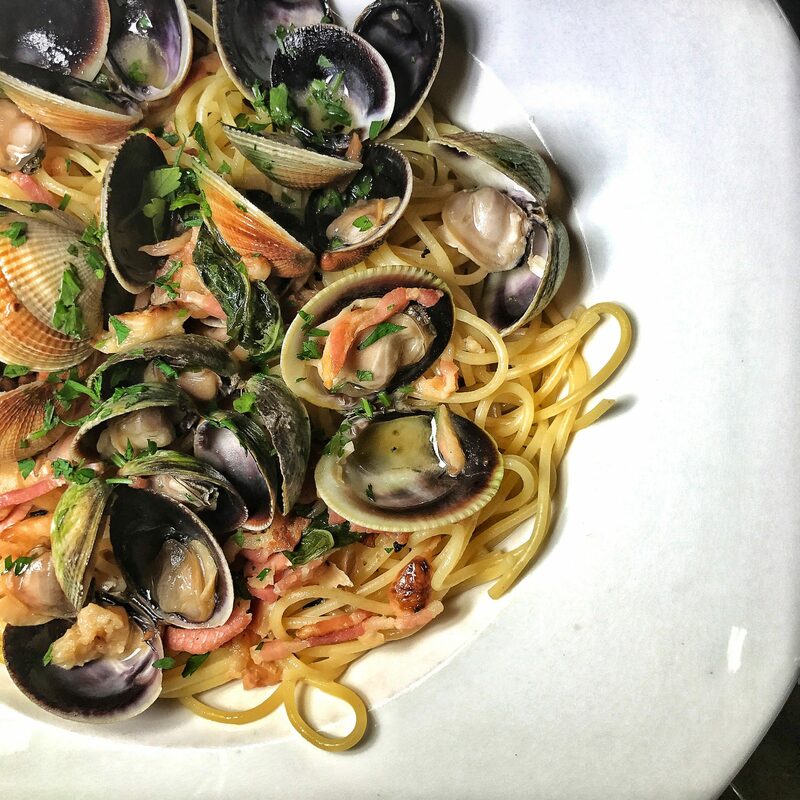 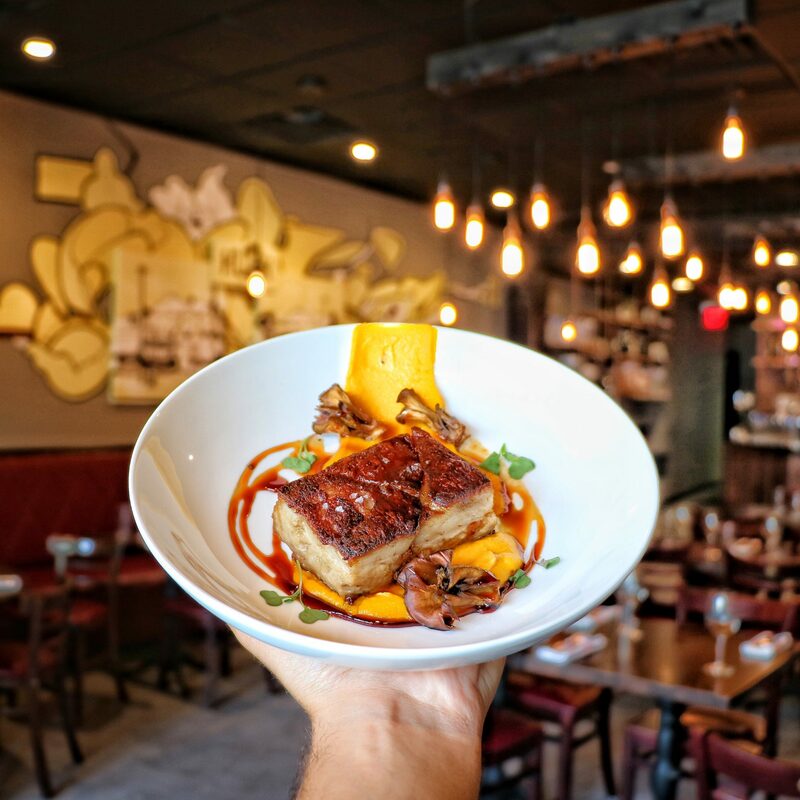 More than fifteen years ago, Rest Star Inc.’s flagship restaurant, Bistro Cassis, opened to rave reviews and packed houses that set the bar for fine dining on Long Island. 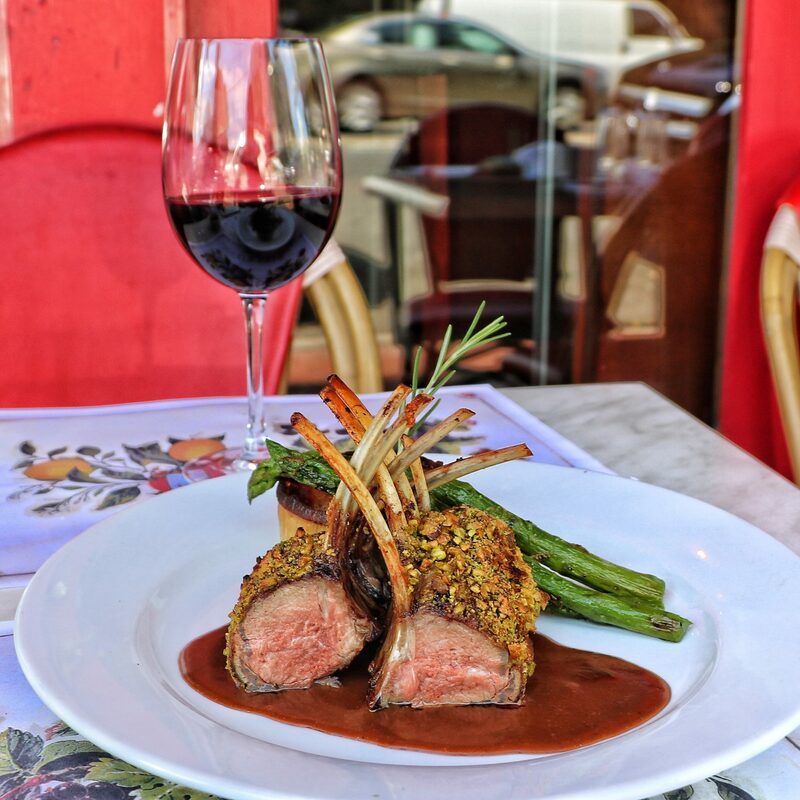 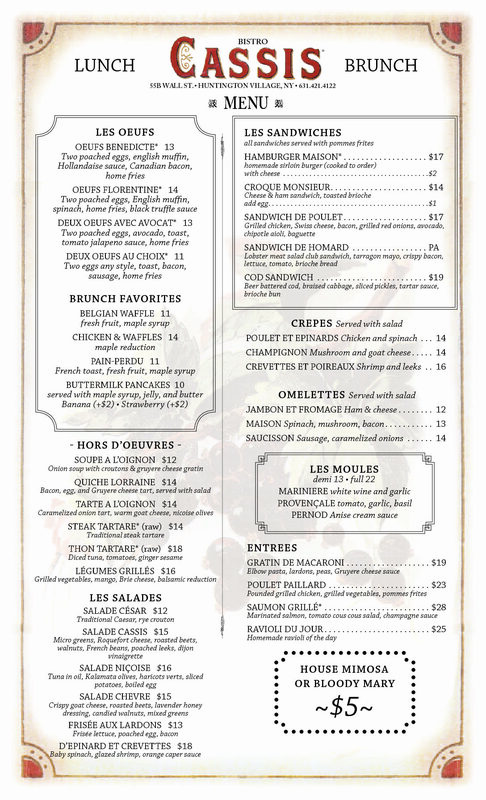 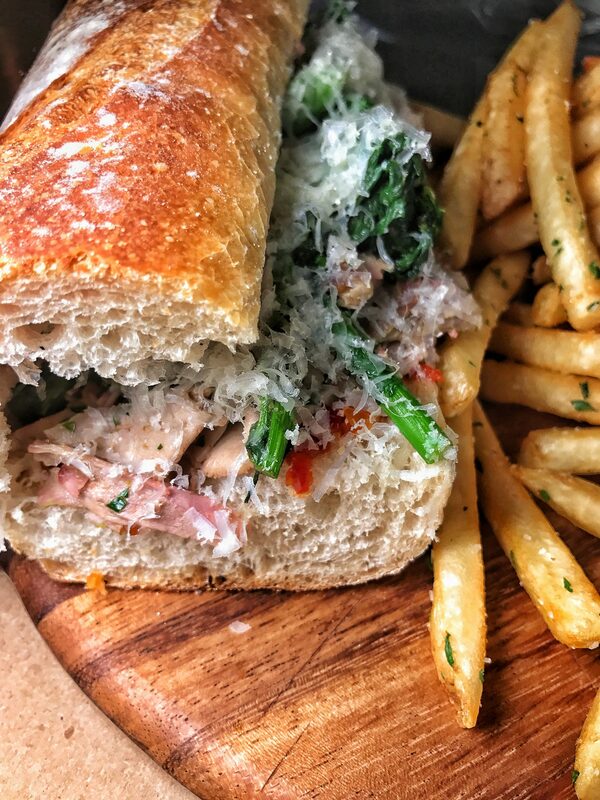 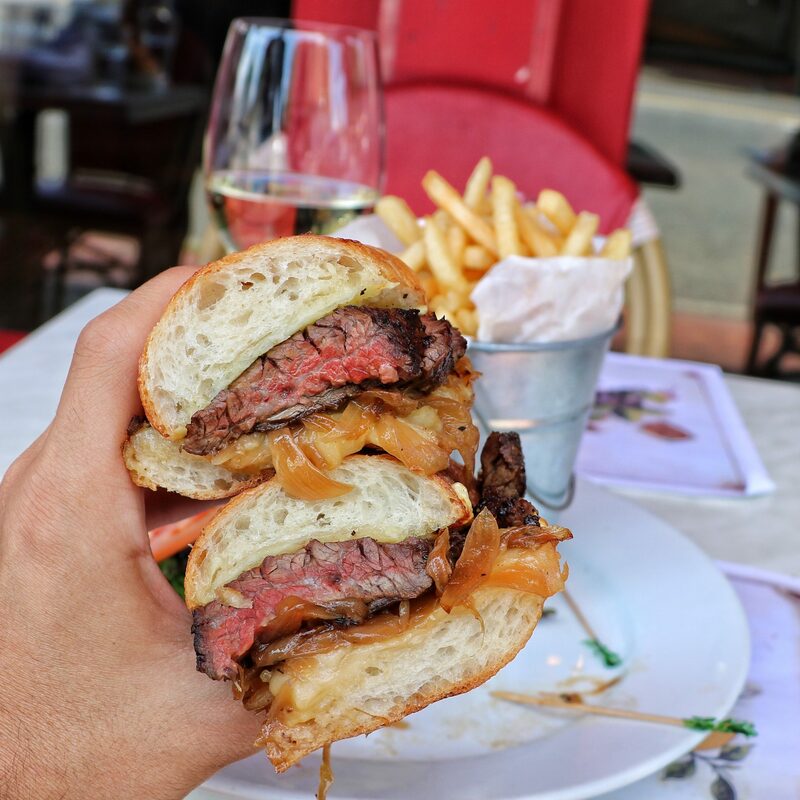 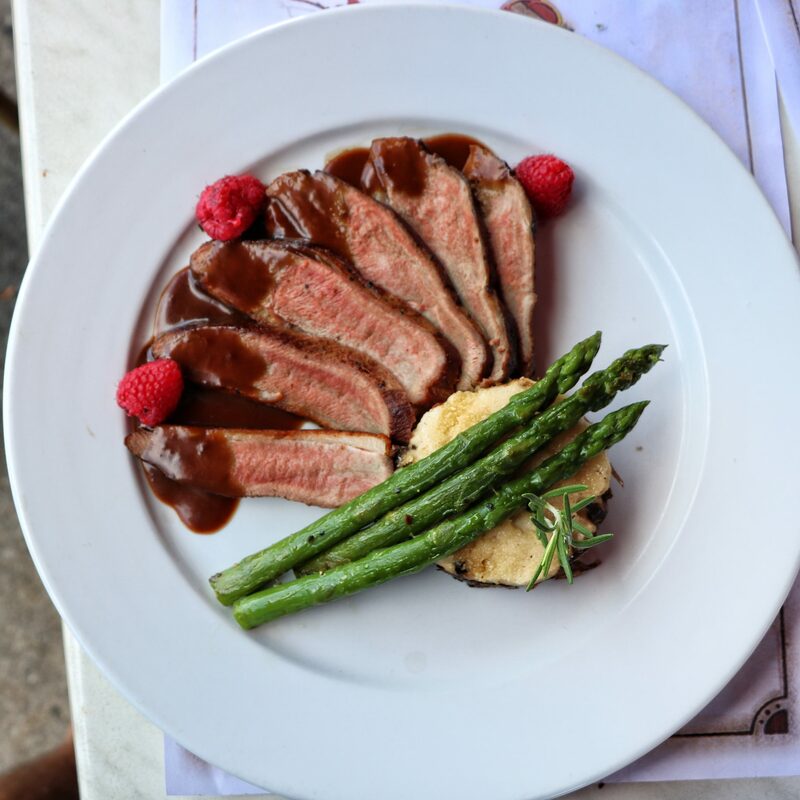 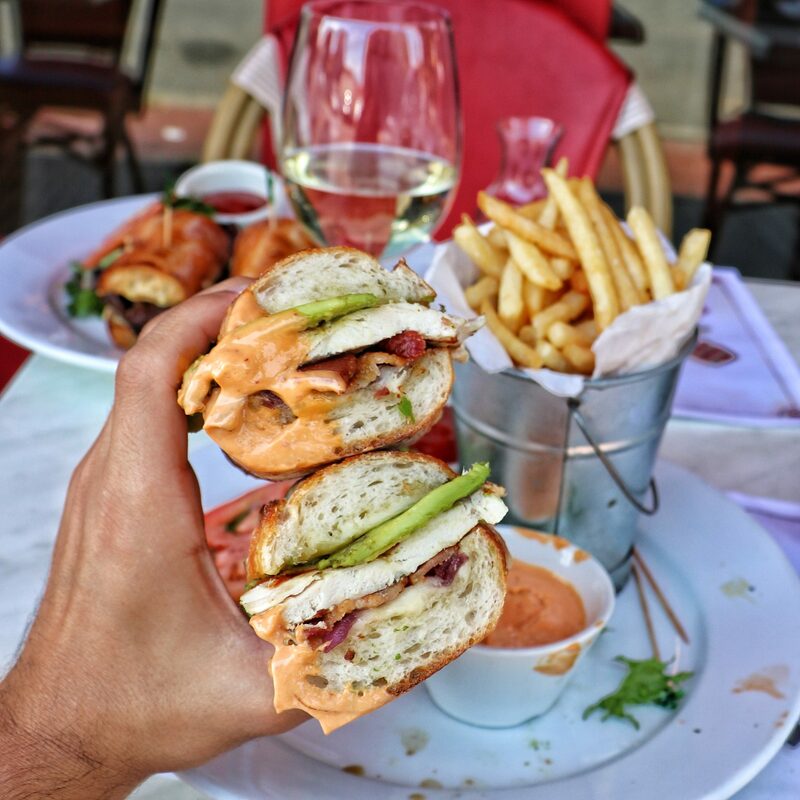 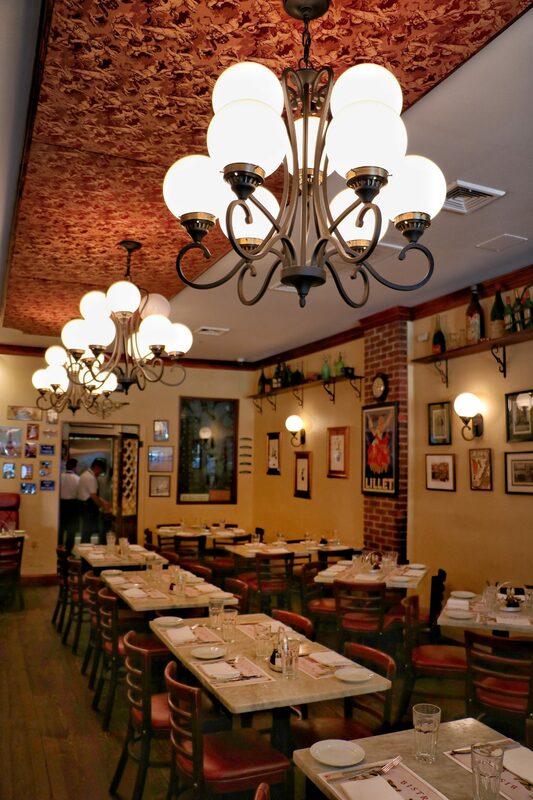 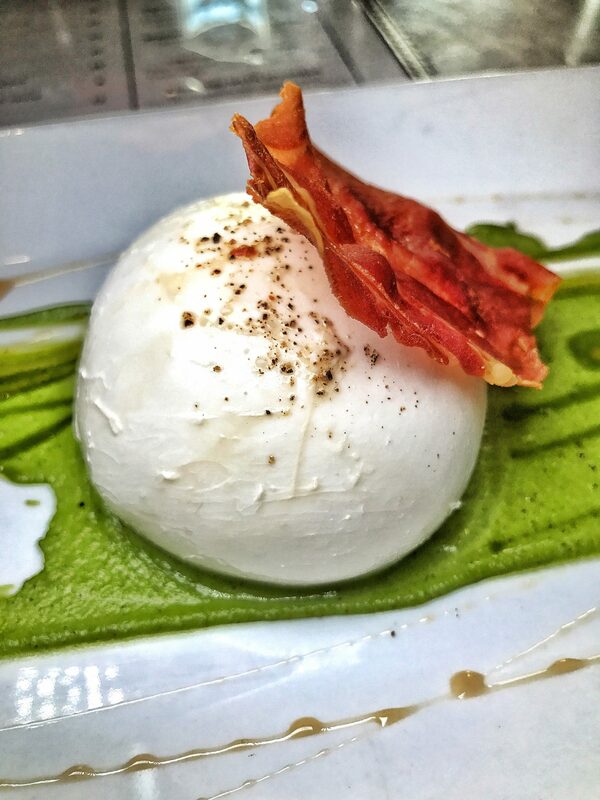 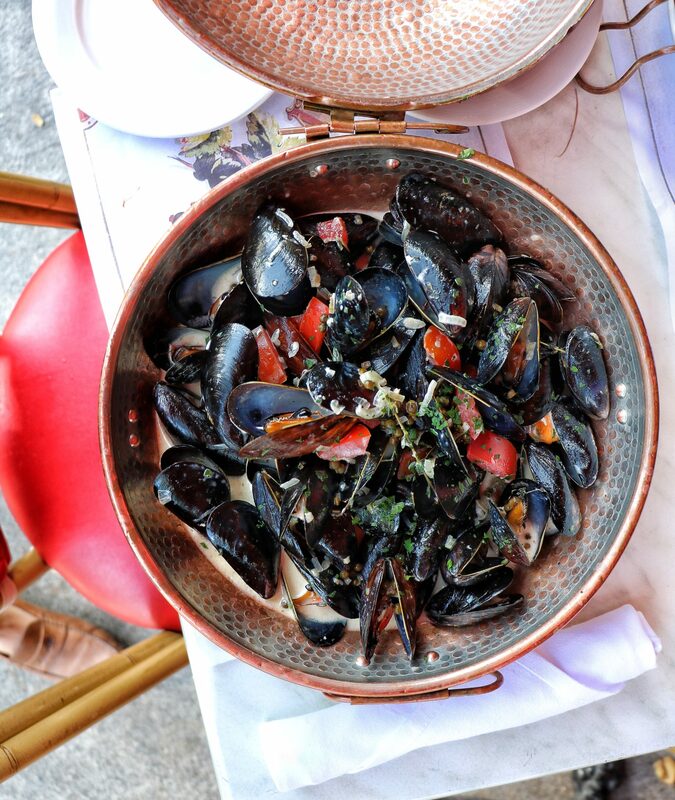 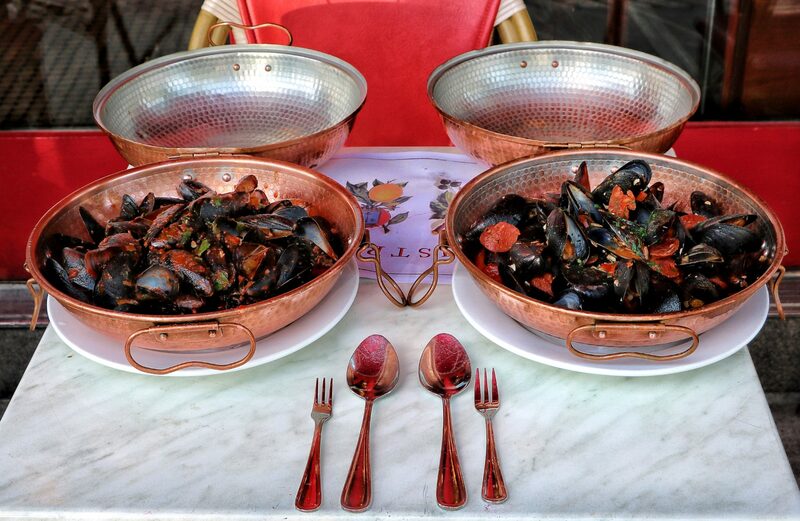 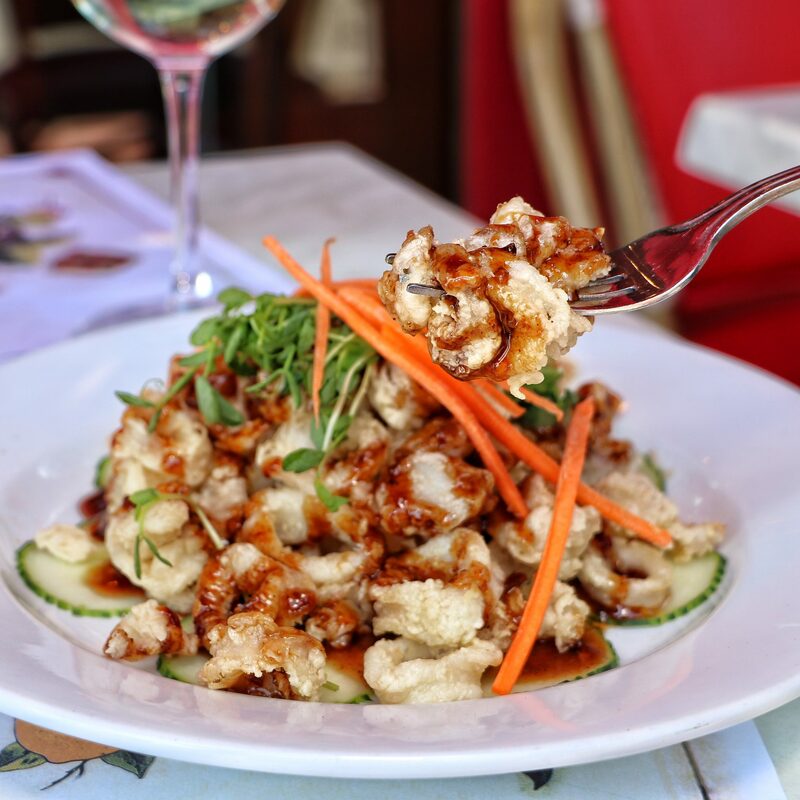 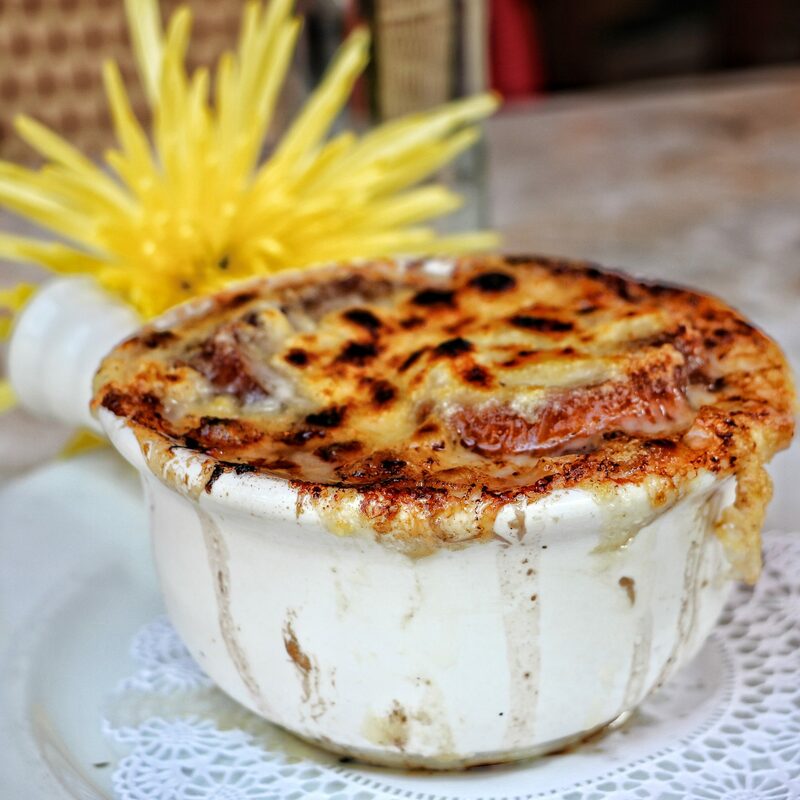 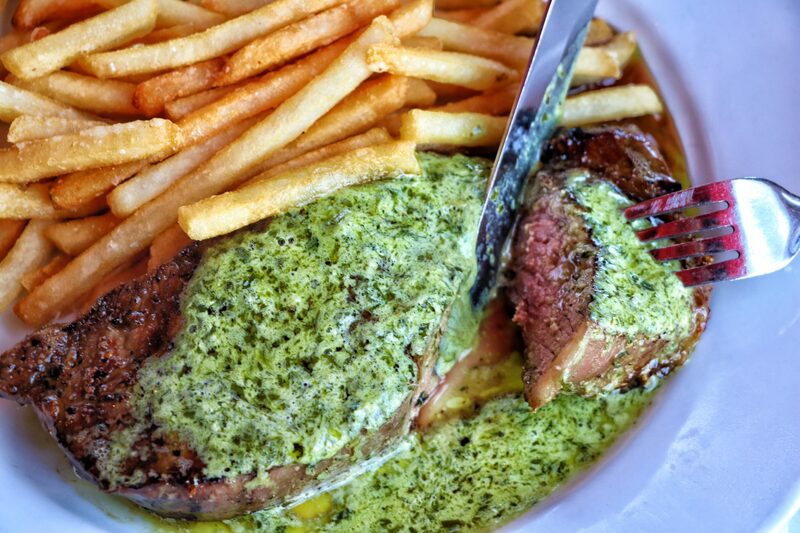 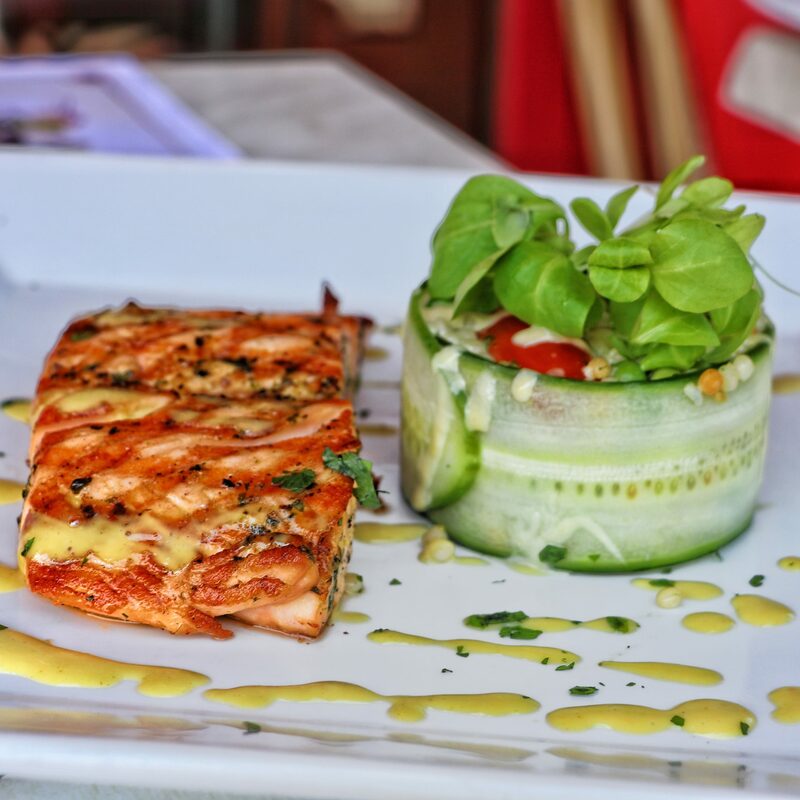 With accessible but authentic French classic dishes, diners soon made the small Huntington bistro one of Long Island’s most popular restaurants and set the trend for Long Island foodies for years to come. 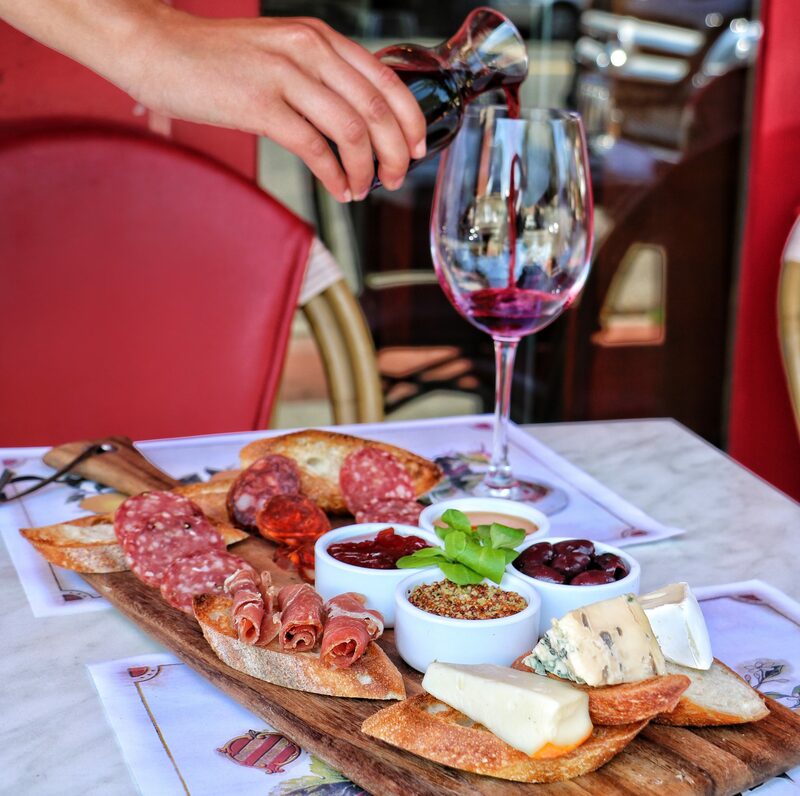 Fine food at Bistro Cassis is complimented by fine wine where the Machados have curated an extensive list that draws on each grape-bearing region of France and beyond to bring interesting pairings for the adventurous or classic tastes for those looking for the authentic experience. 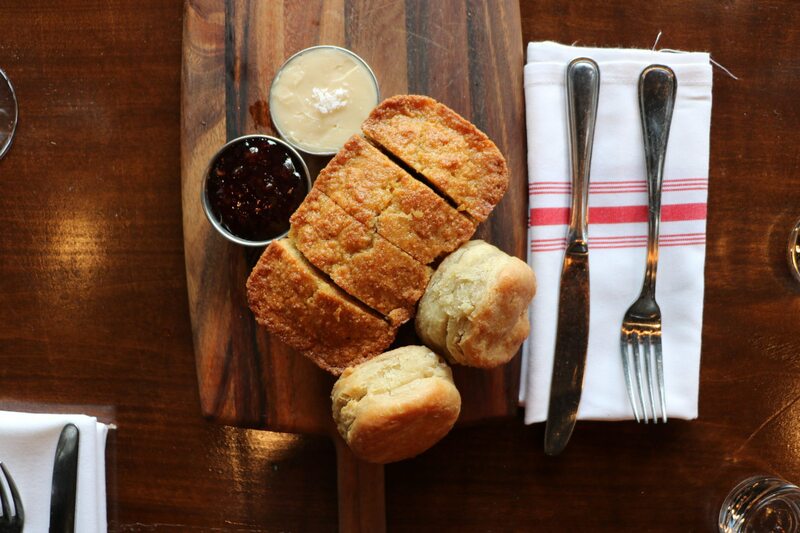 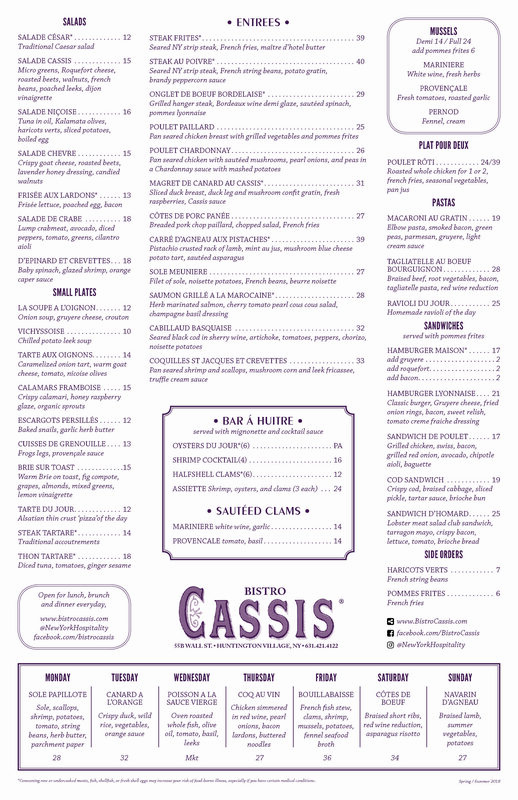 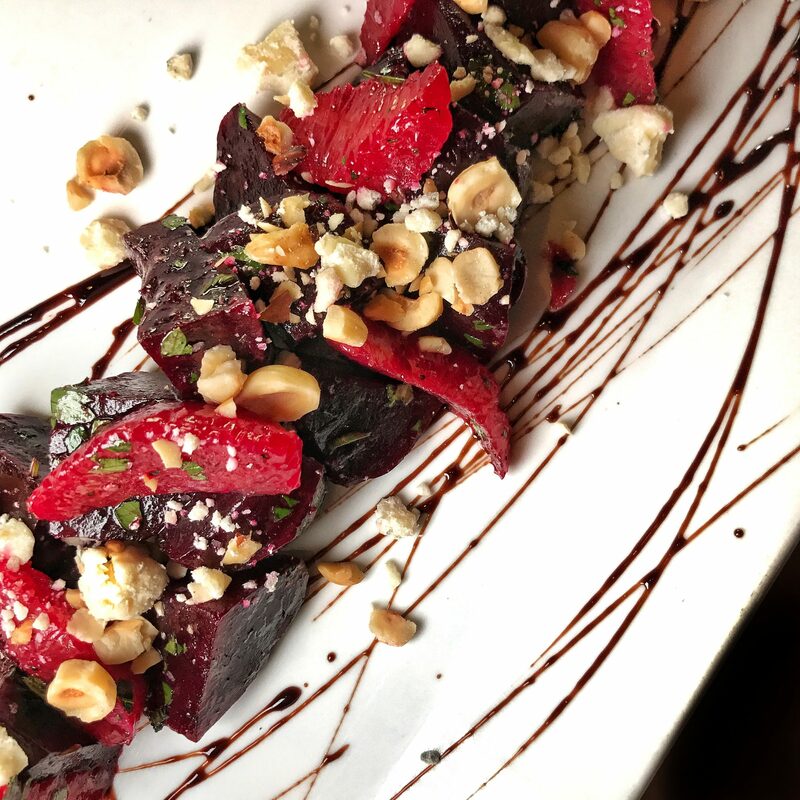 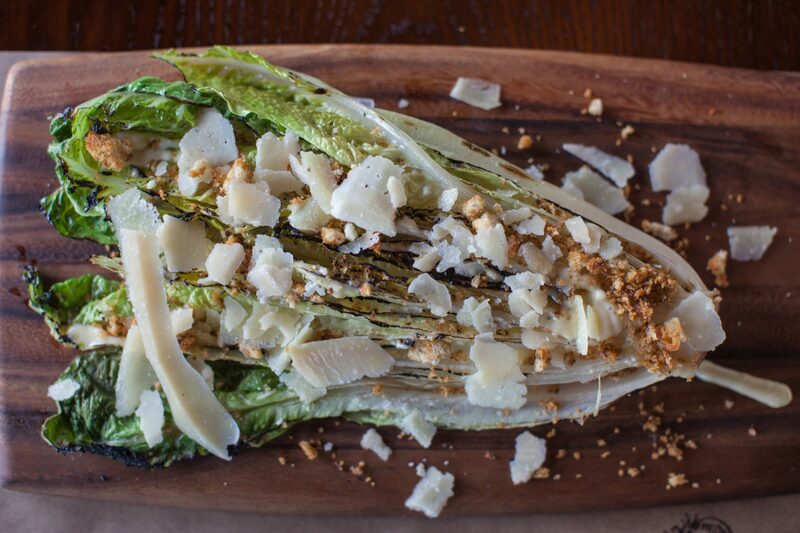 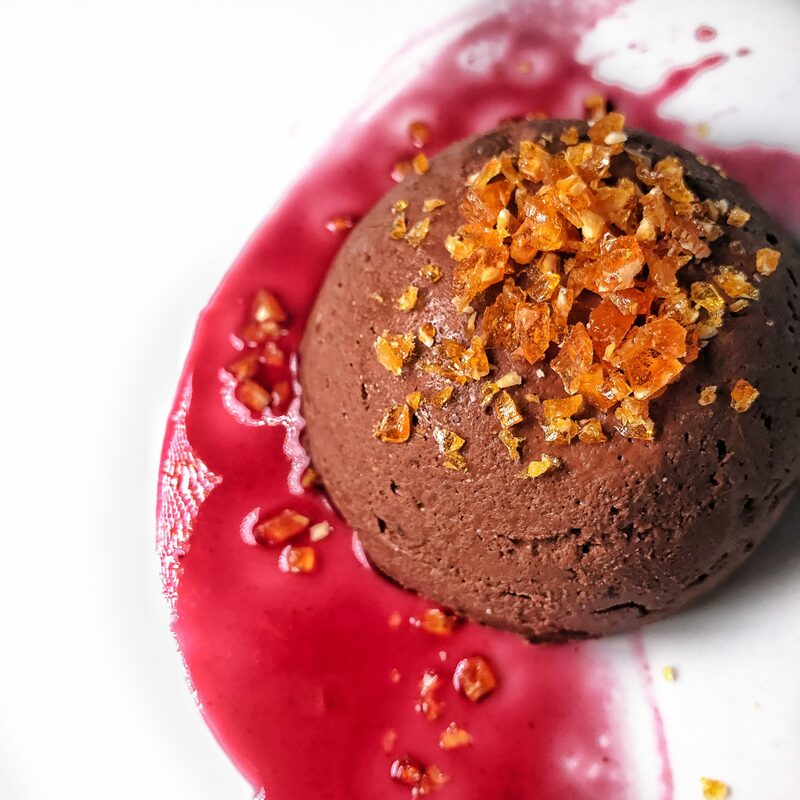 Diners love the small, quaint eatery and time has proven Bistro Cassis a powerhouse among Huntington restaurants, filling its dining room to capacity for fifteen consecutive years and showing no signs of slowing down.